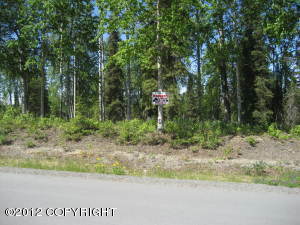 DESCRIPTION: Residential building lot, with gas & electric adjacent to lot. DRIVING DIRECTIONS: From Soldotna to Kenai take Spur Hwy, turn left on to Togiak, turn left on Iowa, turn right on Eisenhower. Look for real estate sign.